General Schedule: November 4th, 5th and 6th will be dedicated to the study of the Post-Synodal Apostolic Exhortation; evening of 6th to 8th in the afternoon will be for the CBF members’ business meeting in preparation for the EPA. Details of the Word Event will be published soon. We will pray that all things will go well and look forward to an exciting biblical congress for our Asia-Oceania, paving further way for concrete planning / consolidation of “regionalization” and our eventual regional secretariat set-up. 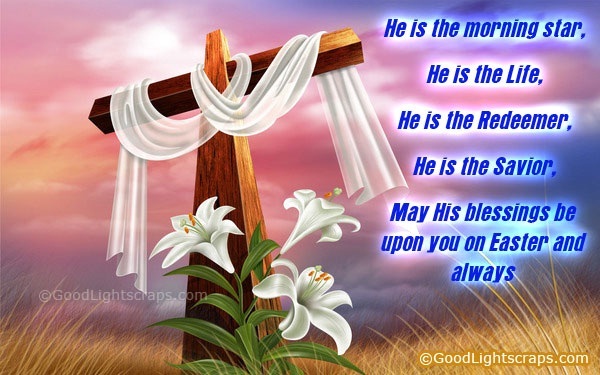 God bless us all and our ministry of the Word! The pope has appointed Basel Bishop Kurt Koch as a top Vatican ecumenical advisor, heading the Pontifical Council for Promoting Christian Unity. The 60-year-old takes on his new role from Thursday. 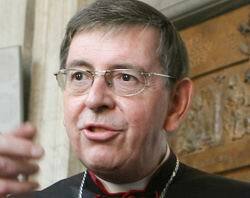 He replaces German Cardinal Walter Kasper, who is retiring after serving as president of the council since 1999. The Council for Promoting Christian Unity is one of the most important of the 11 pontifical councils. The council’s aim is to develop dialogue and collaboration with the other Churches and world communions. It is usually presided over by a cardinal. Koch has served on the council since 2002. He is the author of around 70 ecumenical articles and discussion papers. Among the subjects covered are Aids, the future of the Church and priests’ celibacy. Born in 1950 in Emmenbrücke in Lucerne, Koch studied Catholic theology in Lucerne and Munich and was ordained as a priest in 1982. A doctor in theology, Koch was dean of the faculty of theology at the Lucerne University of Applied Sciences and Arts before being appointed bishop for Basel in 1995 by Pope Jean-Paul II. He also served as vice-president of the Swiss Bishops Conference for nine years before becoming its president from 2007-2009. He will continue as bishop of Basel until a successor is named.